Recently I got this cute Pobling Mini ION Applicator from Hermo.my. 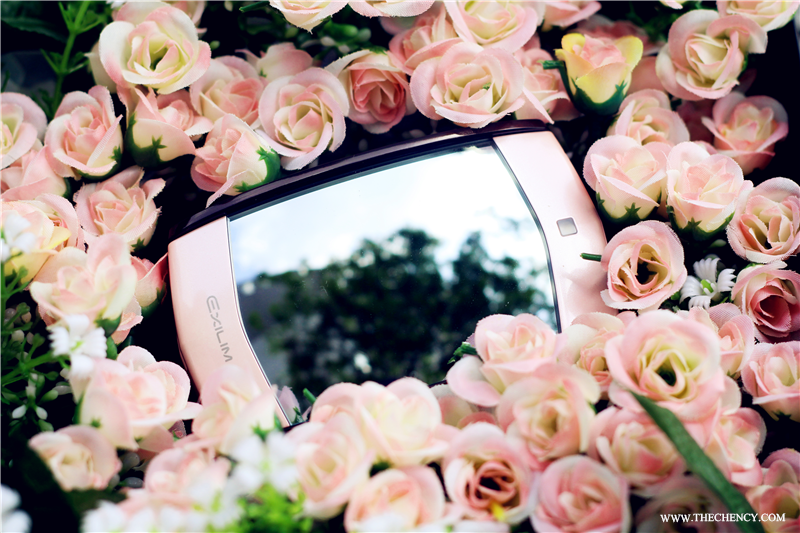 If you're beauty junkies, then most of you already knew that their star product Pobling Sonic Cleanser was a big rave in Asia. 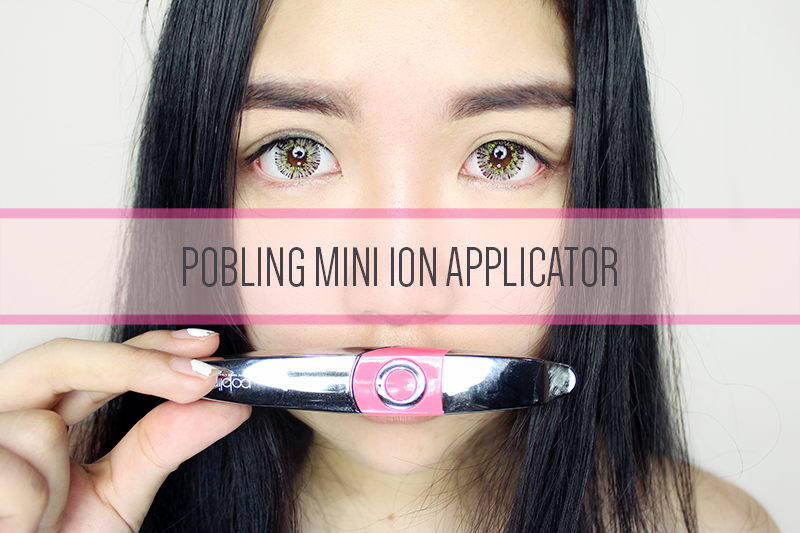 So... Pobling now came out with something interesting beauty tool, Mini Ion Applicator to helps to absorb skin care ingredients deep into the skin. If you're my reader quite sometime or friends on my social media (insta, facebook, twitter), then you probably already knew that I flew all the away to Korea for SURGERY! 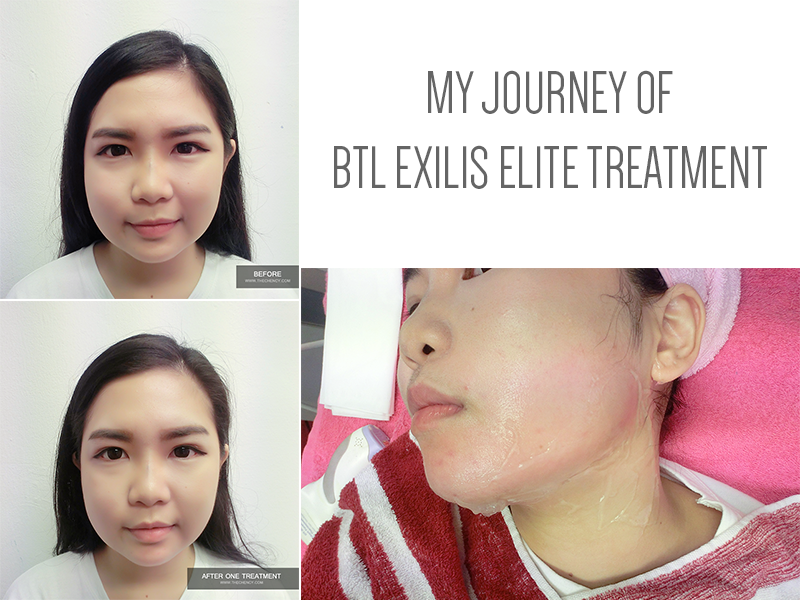 I did posted a blog about my visit to The Line Plastic Surgery Clinic, so click 'here' if you're interesting to read. 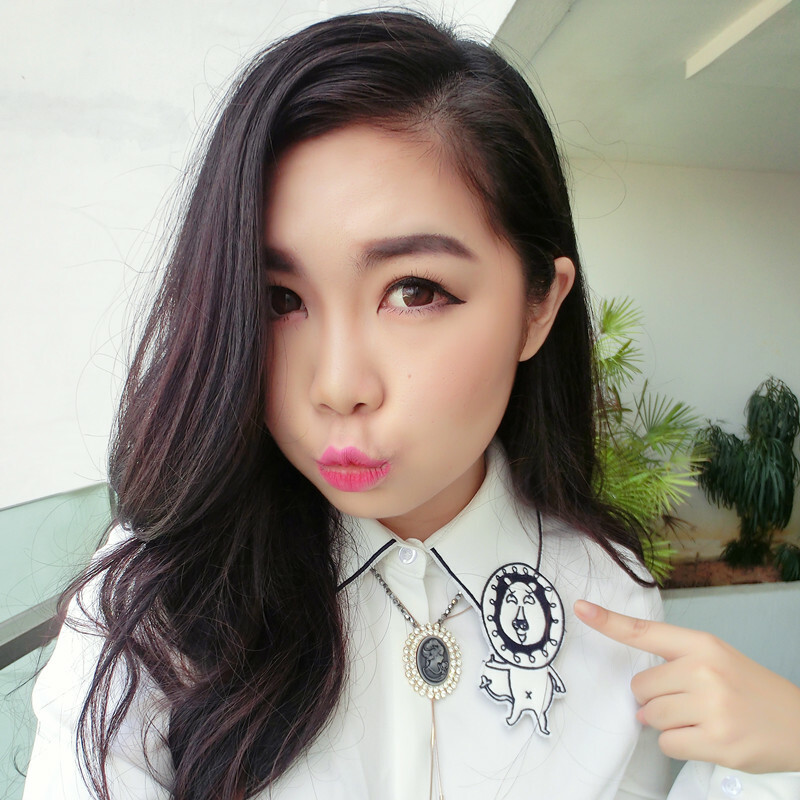 If you guys been reading my blog for quite awhile, it was like ages since I did a fashion post. 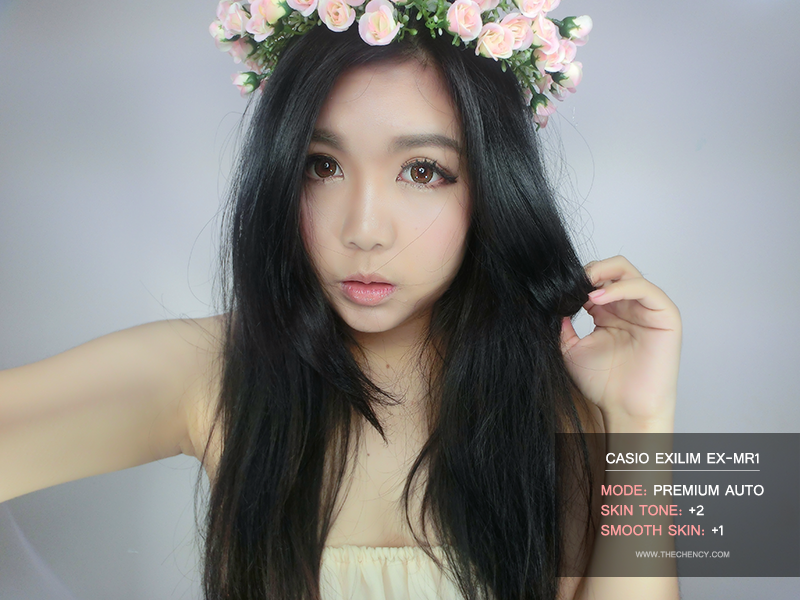 But anyway, I'm finally back with fashion post ♥ Yay! We are in July month, a special month for me because my birthday is approaching. Yup! 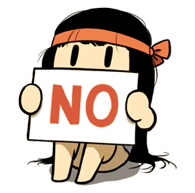 It's tomorrow (29/7). Happy Birthday advance to myself. O(∩_∩)O~ I believe everyone want to look good and gorgeous during the special day and this happen to me too. I been searching for a good quality and beautiful dress yet affordable for awhile and I found VODELLE. Hoola~ Welcome back my darling! Now I'm back to continue my adventure of the Kawaii Selfie Mirror World Part 2. On the previous post, I showed some example pictures of the setting (click 'here' to read). Yup! It's pretty lengthy so I continue with the second part here. 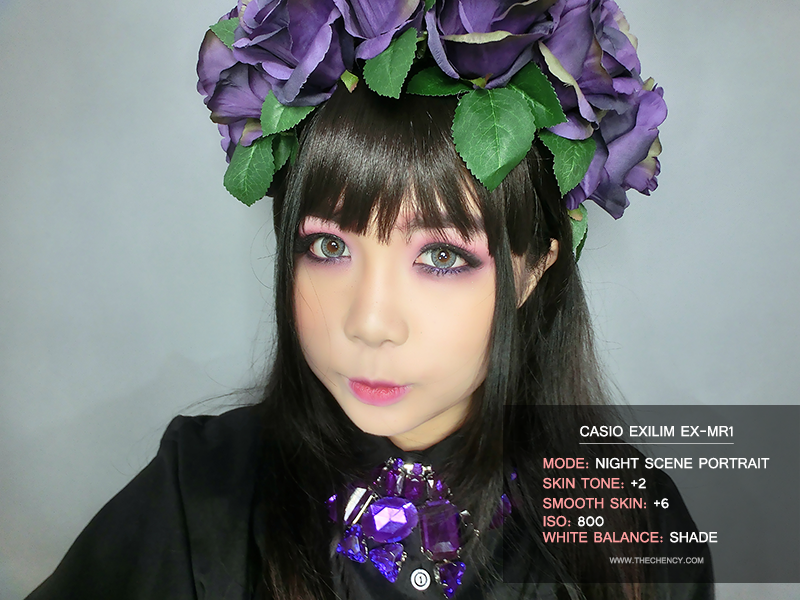 So I did blogged about Casio EXILIM EX-MR1, 'the Kawaii Selfie Mirror Camera' last few months ago. Kindly apologize for the delay post. I know some of you might waiting me for more specific review about this camera. Mon Chéri is to love and be loved. Put a smile whenever see nice packaging. :) Perhaps many of you still not familiar about Mon Chéri brand but it actually kinda high-raved in magazine featured and between bloggers too. 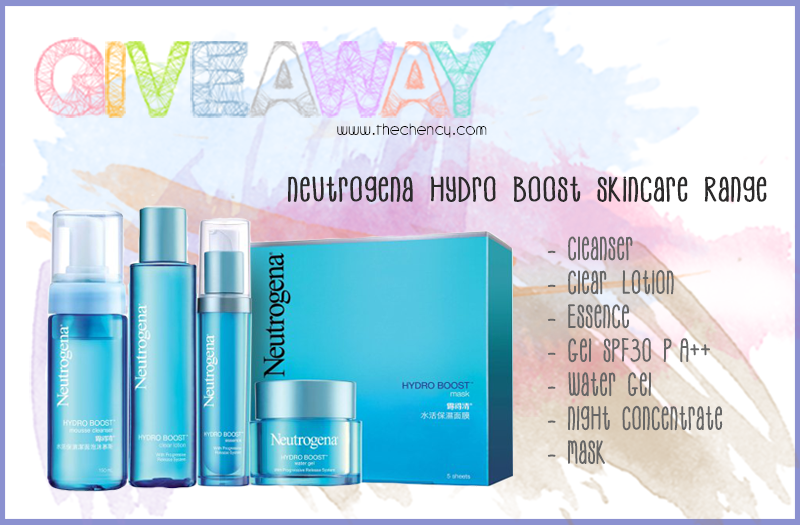 I knew this brand since their first skincare launch by media friends and now I am glad to experience this brand by myself. 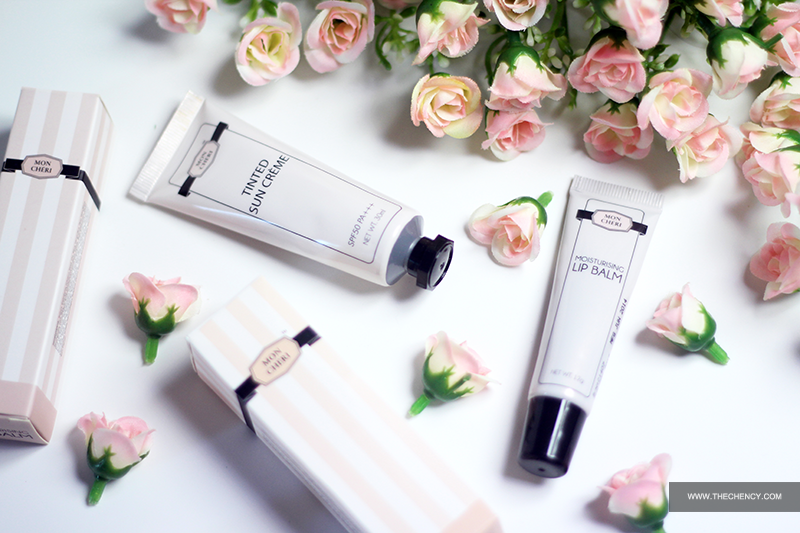 Mon Chéri is a local skincare line but the products are formulated in France. They encourages people to cherish their inner and outer beauty, feeling comfortable with your own skin and be confident in parading with own natural beauty.